Paphos is a city in Cyprus. The National flag of Cyprus is displayed on the side. What is the time in Paphos? What time is in Paphos? What is the local time in Paphos? 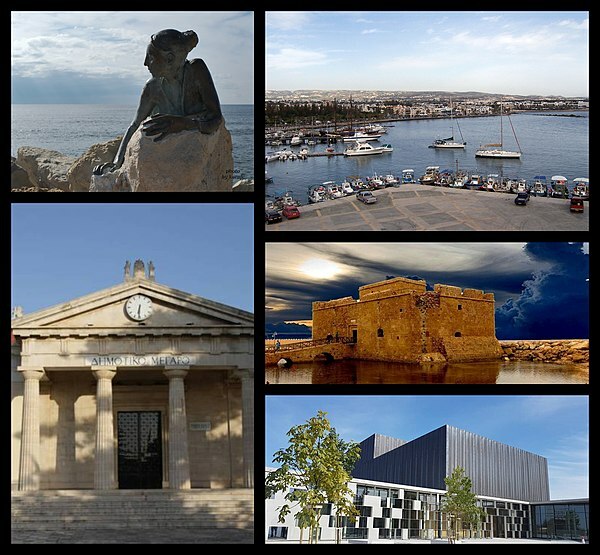 What is the time zone of Paphos? Paphos Clock - What is it? Paphos Time - What is? It is also important to note that this page displays current information about the Current time in Paphos and local time in Paphos.